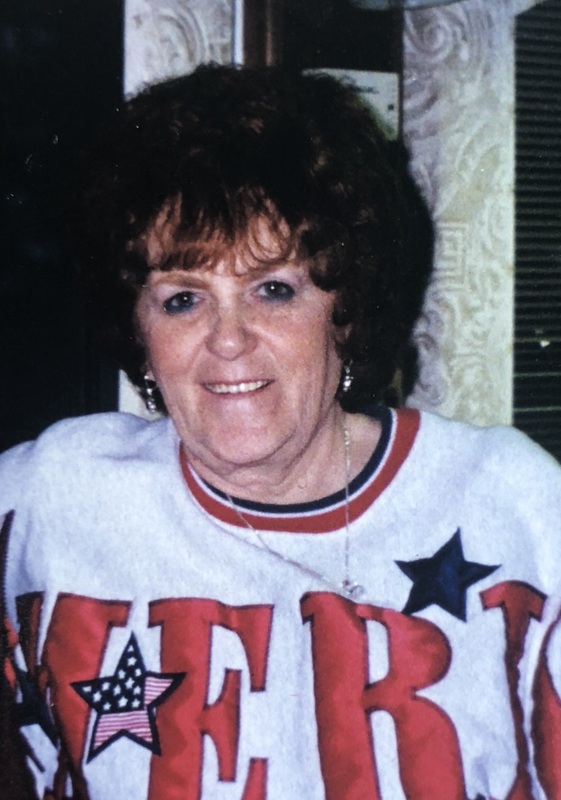 Dorothy (Dottie) Victoria Thompson was called home July 26, 2018 in Apache Junction at the age of 79. Dottie is preceded in death by her parents Victor Polk Sr. and Dorothy Race; brothers, Victor Polk Jr. and Darryl Phillips and her children Gary (2), David Lewandowski (15) and Michael Thompson (52). Dottie is survived by her loving husband Craig Alan Thompson of 45 years. They were married in Kelso Washington on August 9th, 1972. Dottie is lovingly remember by her sister Dale Bochanski and brothers D. Randy Phillips, Donald G. Phillips Jr. and Gregory Polk; sons Dale (Keri) Lewandowski, Henry Thompson, Darryl (Robin) Thompson and daughter Tanya (Dennis) Muilenburg; as well as her beloved 12 grandchildren and 11 great-grandchildren and numerous nieces and nephews. Dottie was born in Philadelphia, Pennsylvania on October 18th, 1938. She attended high school at Abington in Philadelphia, PA. She spent her life as a loving wife, mother, grandmother and homemaker. She enjoyed hobbies such a ceramics, riding bikes, shopping and anything QVC. She was very passionate about cooking and baking with a cookbook collection to prove it. In 1997 her and Craig lived out their retirement dreams and traveled around the country visiting family, making many friends, and enjoying the beauty of the land. Dottie was known for her beautiful penmanship, exchanging letters with friends and family near and far. She never missed celebrating a special occasion with her thoughtful handpicked cards. She was also a mom to many animals, each pet had a special place in her heart as a lifelong friend. Craig, our thoughts and prayers of comfort are with you and your family. Dottie was a wonderful person, who had a smile that lit up the room. We have many found memories of time spent with the both of you in Pendleton.